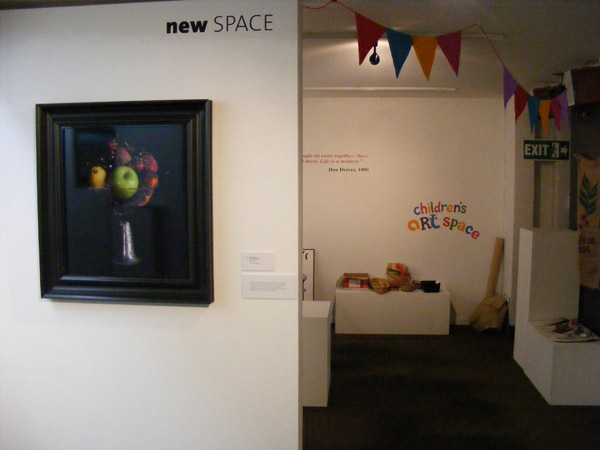 Artspace at Mahara Gallery. Image courtesy of Mahara Gallery. Great High Chamber, Hardwick Hall. Image courtesy of Finn McCahon-Jones.